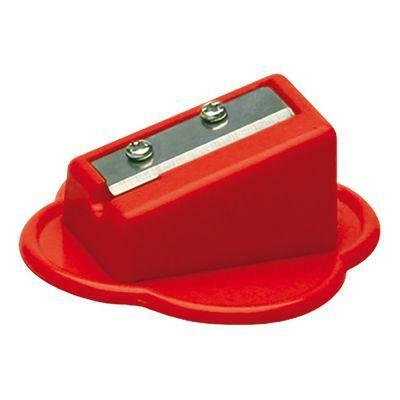 Sharpening is child's play with this fun cloud-shaped supersized pencil sharpener! 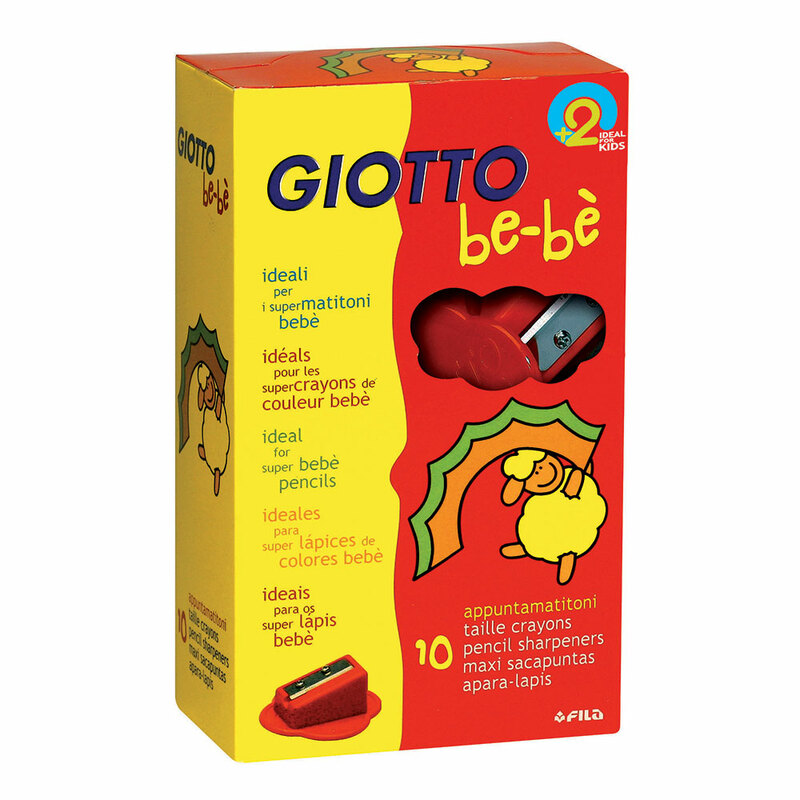 Ideal for the Giotto be-bè superb pencils and wax crayons, you can take this sharpener anywhere. It contains no removable parts and its large size has been specifically designed to prevent children from swallowing it or putting it in their mouths.